linzie hunter, originally uploaded by PataPri. 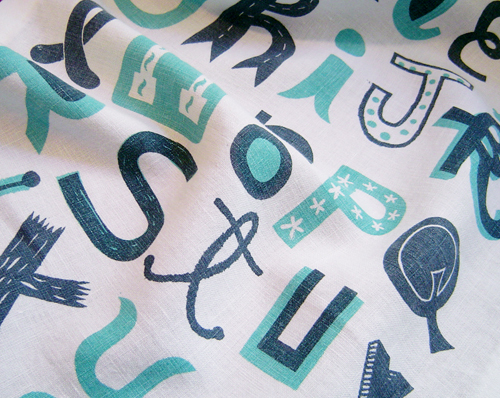 i've been waiting anxiously for these amazing teatowels to become available in patapri's etsy shop, only to check in this morning to find they are all sold out... boo. Damn, I had wanted one too and checked the other day on etsy, but completely forgot again. I really like Linzie's typography / illustrations.